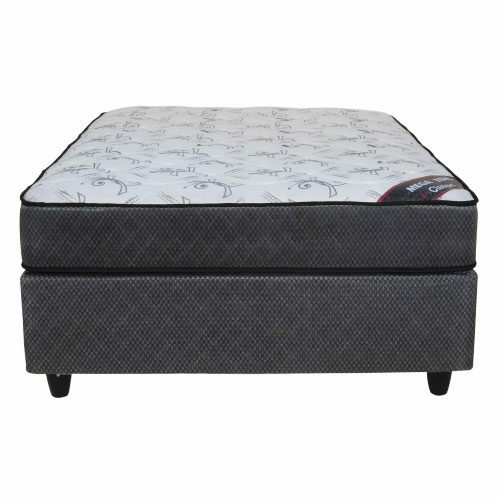 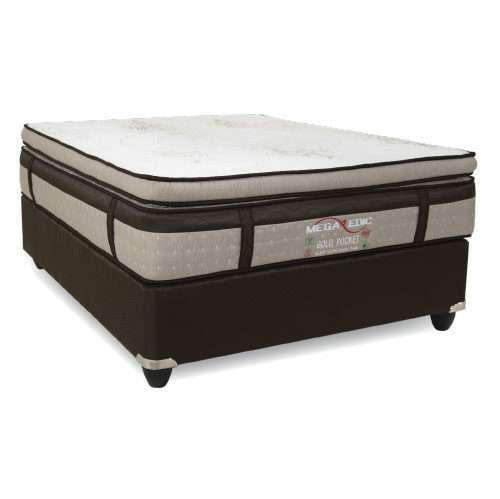 Our Mattress and Base Sets can complete the look of any room. 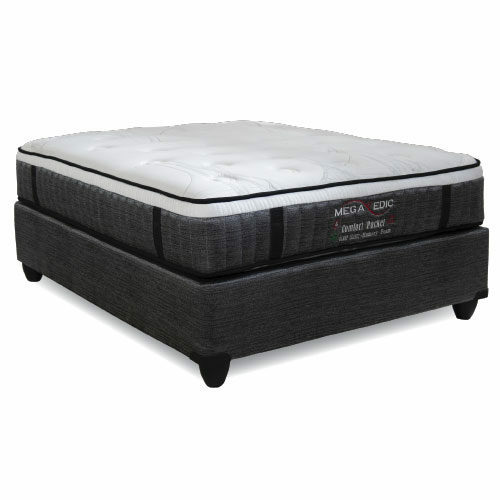 Not only being aesthetically pleasing, your new bed will also provide a good night sleep and prepare and re-energise you for the upcoming day. 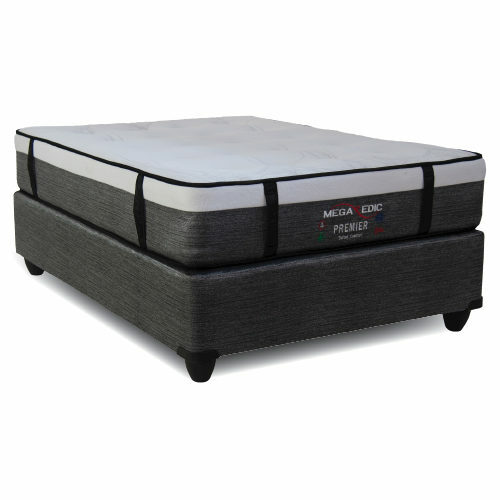 We understand how important it is to find the most suitable bed for your personal needs, and we endeavor to provide you with just that. 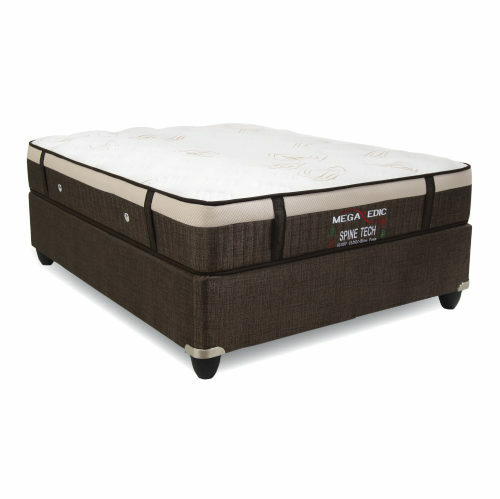 Firstly, you will need to take into account the size of the room in which you are going to be putting your new bed. This will help determine the ideal sized mattress. 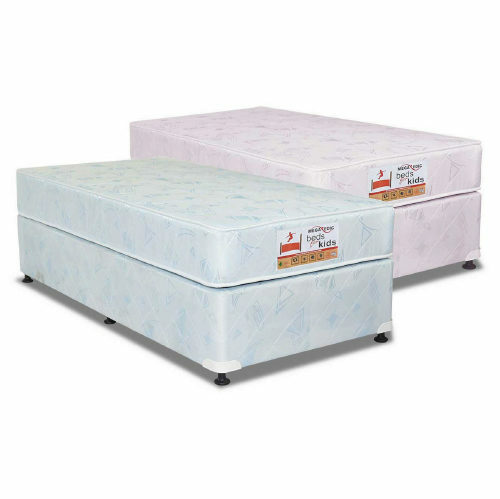 You can select from our range of single, three-quarter, double, queen and king beds. 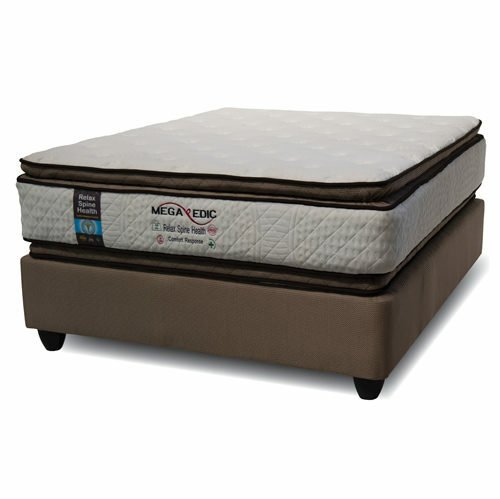 No matter what your ideal mattress feel may be, we have got you covered. 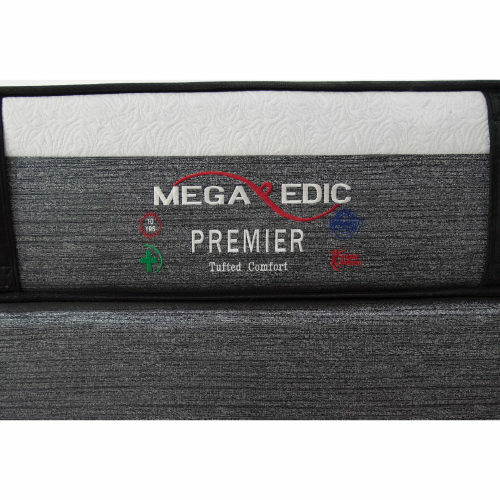 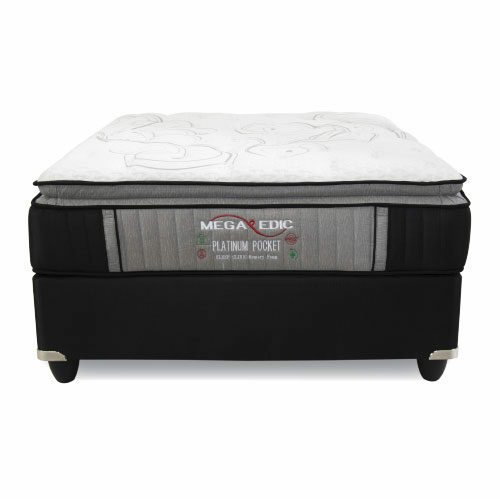 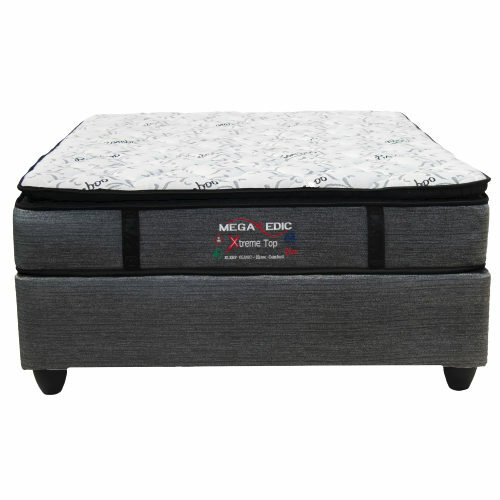 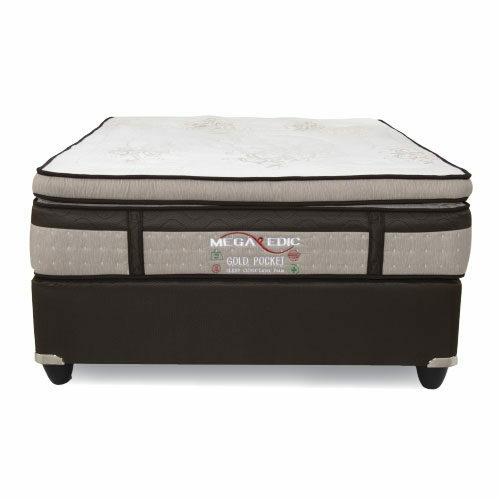 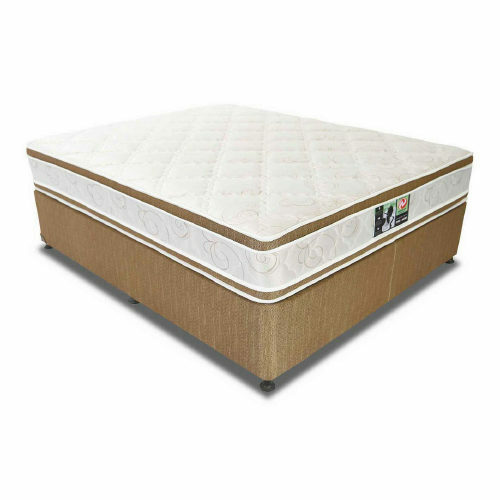 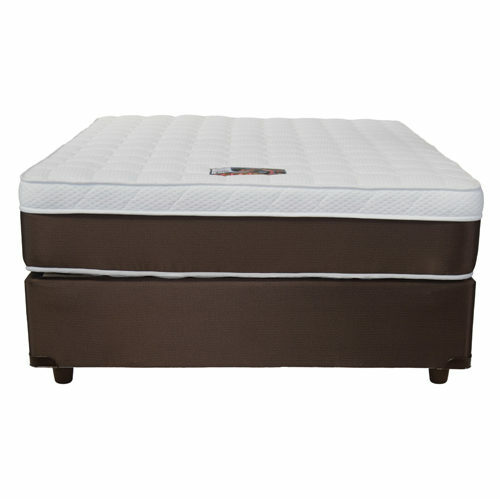 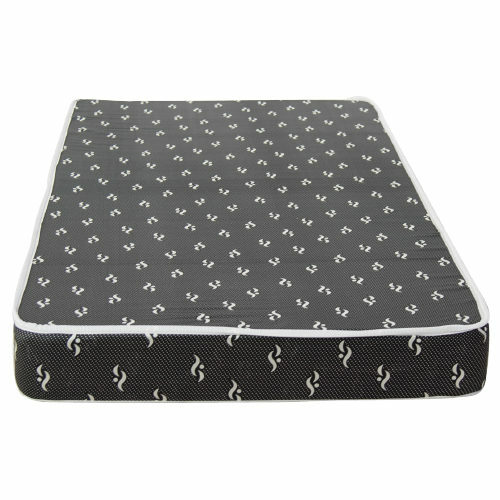 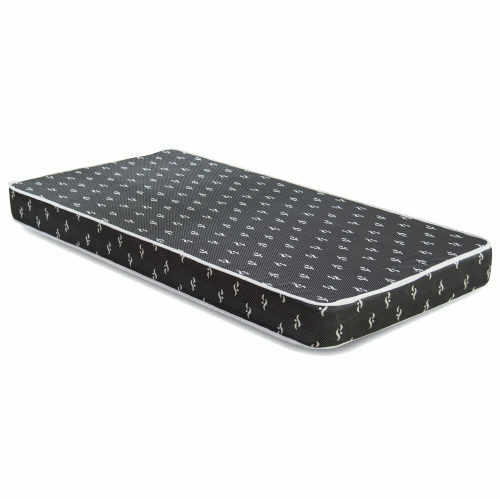 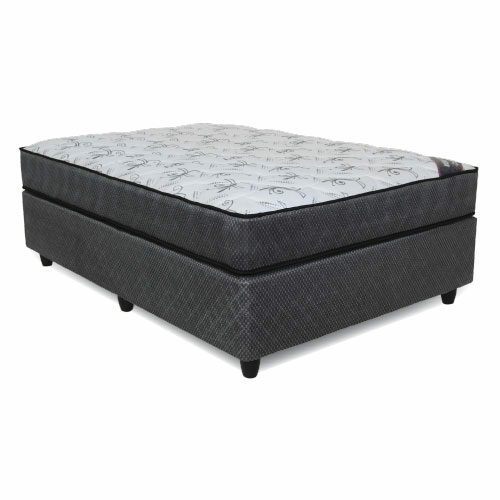 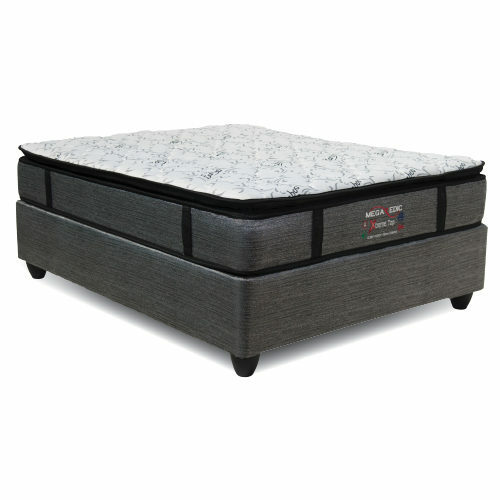 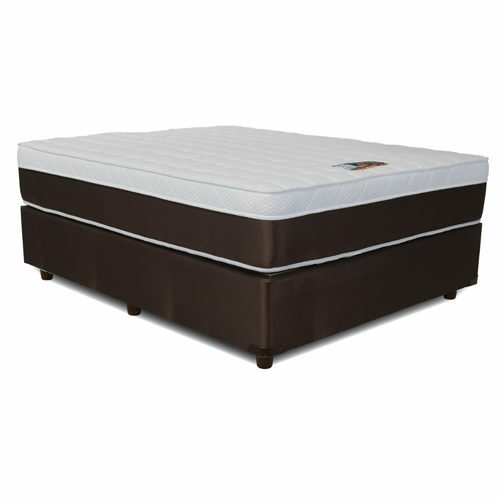 Our selection includes latex beds for great comfort and support, memory foam beds for an even distribution of your body weight and technology which is responsive to your body heat and pressure. 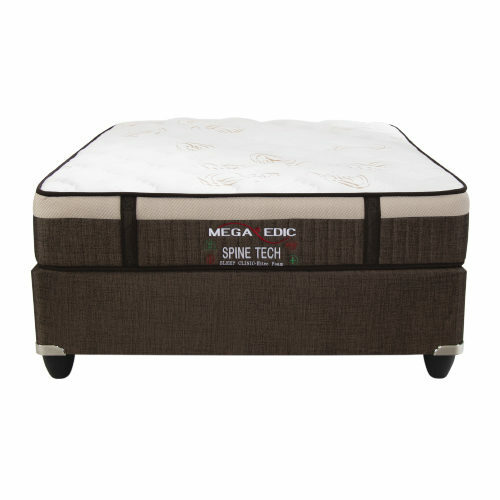 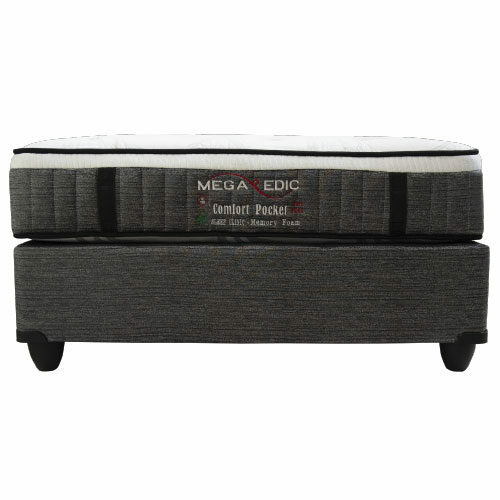 Beds with reduced disturbance which are perfect for when you are sleeping with a partner and chiropractic beds which will help improve your posture and lessen pain. 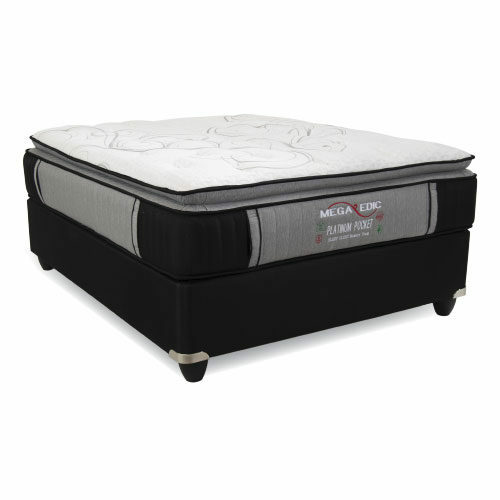 We even have beds which have pillow-top beds for added softness and a luxurious feel. 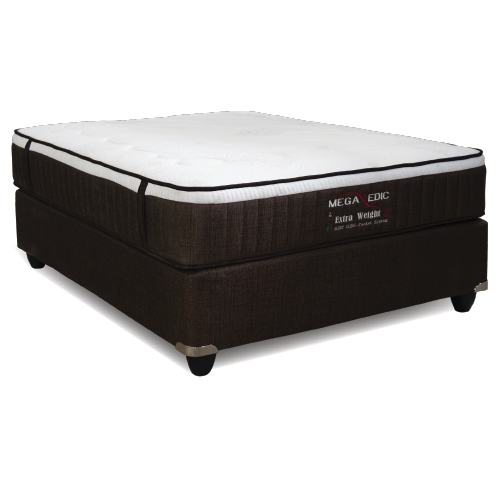 Our hotel collection beds are for those who want a more exquisite sleeping experience.